A new sports rivalry could be sliding into Vancouver Island. 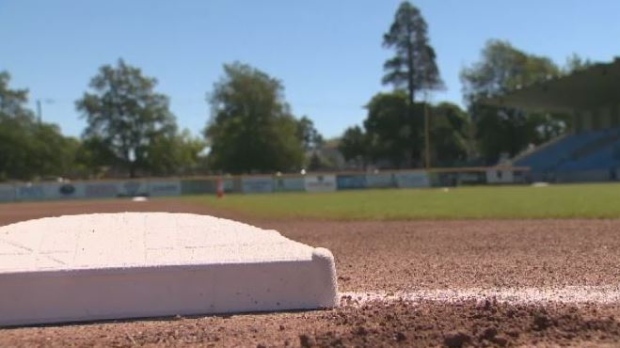 It’s been talked about for years but the Victoria HarbourCats ownership group has made it official, announcing the process has begun to bring a West Coast League (WCL) baseball team to Nanaimo. The group says it plans to have the team playing in the harbour city in time for the 2020 or 2021 season. The league was made aware of the plan at recent meetings in Portland. Nanaimo would be the league’s 12th team, and second on Vancouver Island. The team would play out of Nanaimo’s Serauxmen Stadium, which has hosted HarbourCats exhibition games in the past, however, the stadium would need to undergo upgrades including improvements to the lights. “The city supports the expansion of the WCL in Nanaimo and is committed to providing assistance and cooperation to ensure the new team is set up for success at Serauxman field,” said Nanaimo Mayor Leonard Krog. The announcement comes days after a major change in the HarbourCats front office. The team’s General Manager, Brad Norris-Jones, stepped down on Wednesday to assume a position with Pacific FC. Managing Partner, Jim Swanson, is returning to the GM role on an interim basis. The HarbourCats joined the WCL in 2012. The league is recognized as one of the top collegiate summer baseball leagues in North America with teams in Oregon, Washington, and British Columbia. The Victoria HarbourCats 2019 season begins in June.